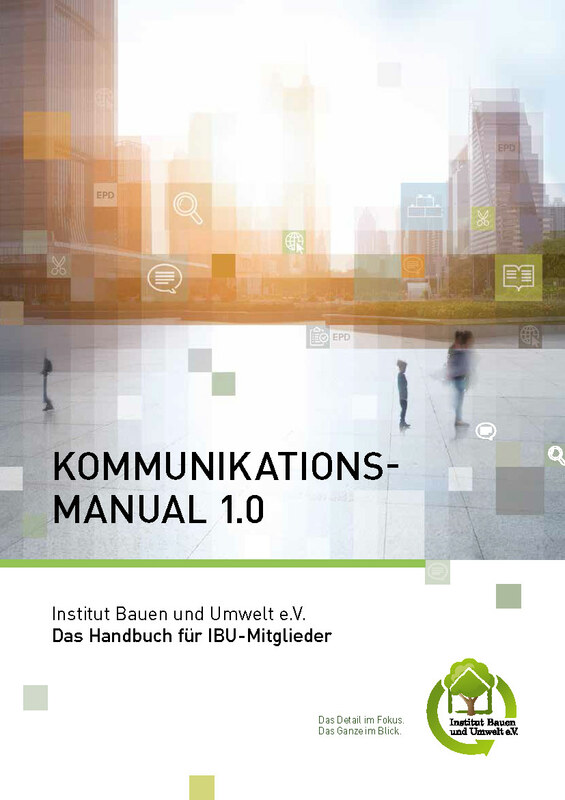 Members Area of IBU | Institut Bauen und Umwelt e.V. The member area is reserved exclusively for IBU member companies and associations, as well as for EPD declaration owners. Here you can find information, articles and materials on topics like IBU, EPDs and sustainable construction as a complimentary service for members. Company and association representatives that are IBU members or declaration owners can register for this area and will be given authorization by the IBU office. You are a member , but do not have access ? Then register now !